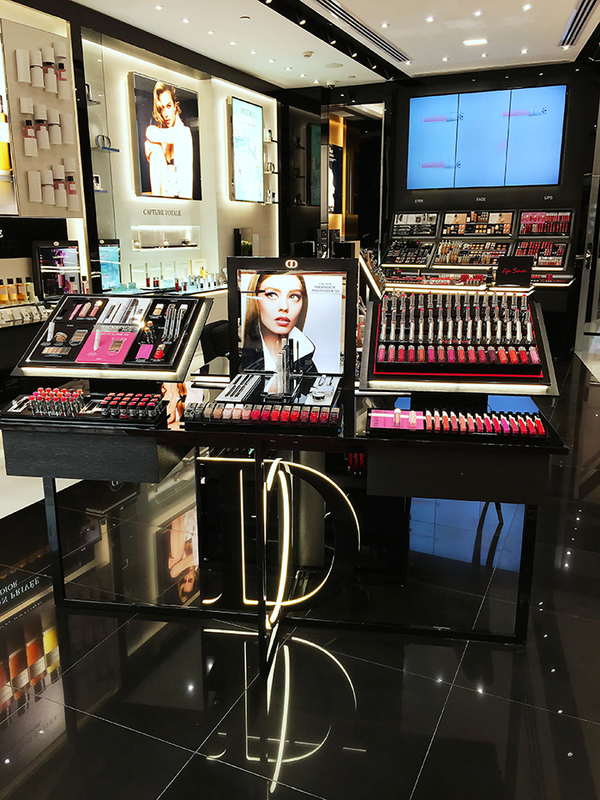 I have some exciting news for all makeup and beauty fanatics. 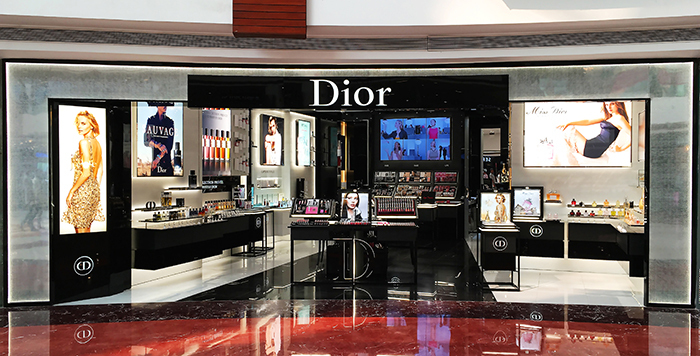 Luxury brand, Christian Dior recently opened an all new, luxury beauty store at Select CITYWALK Mall in Delhi. 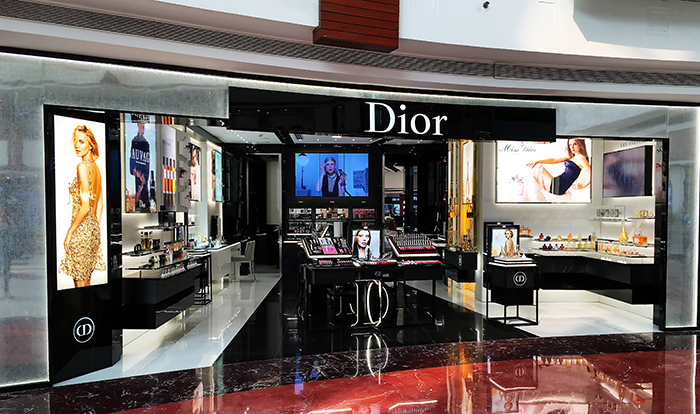 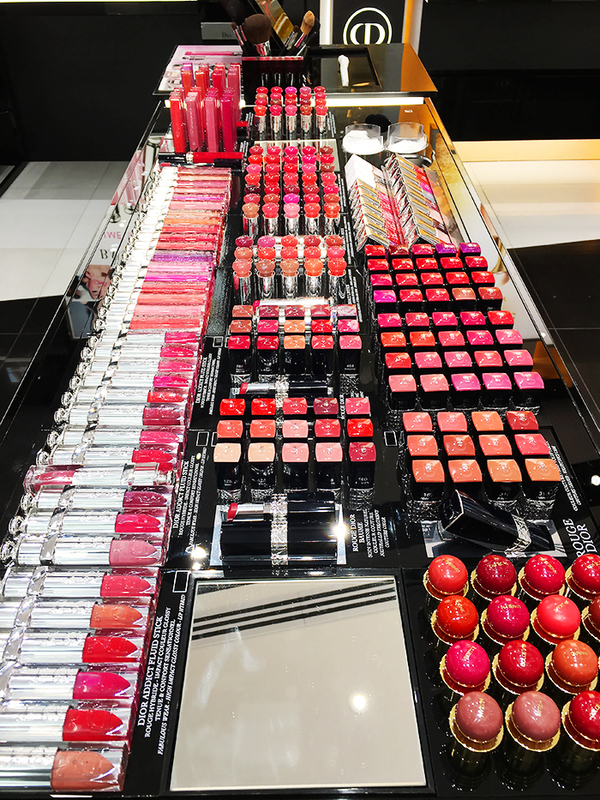 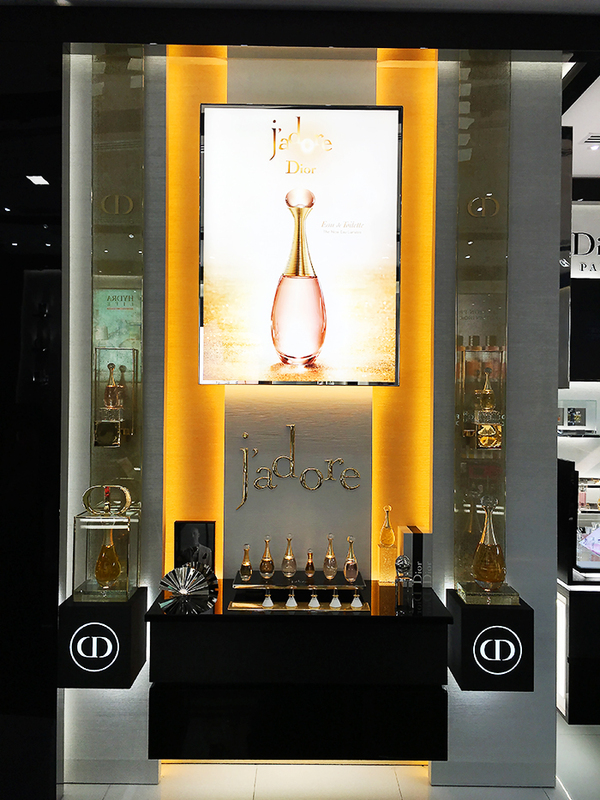 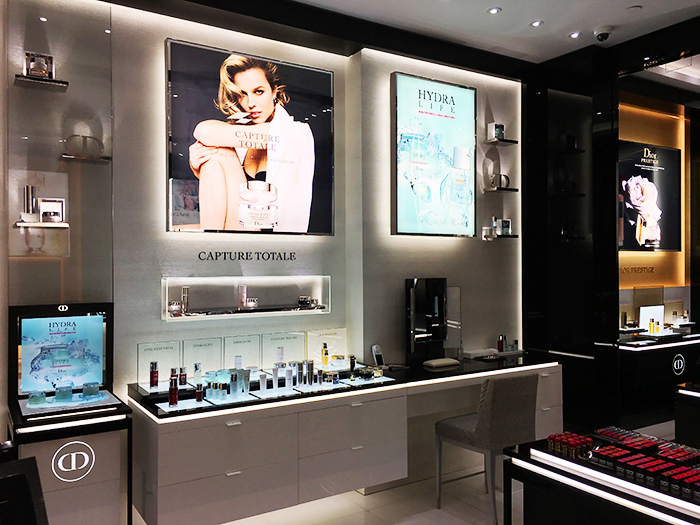 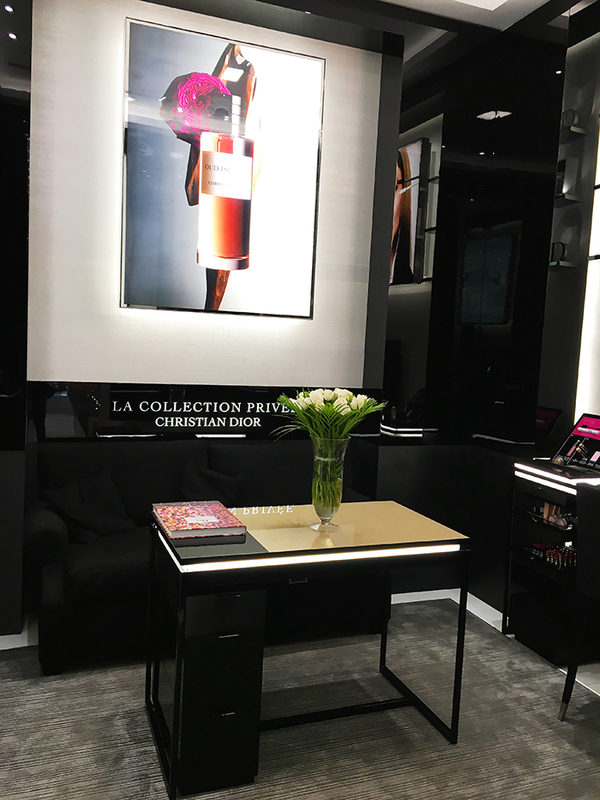 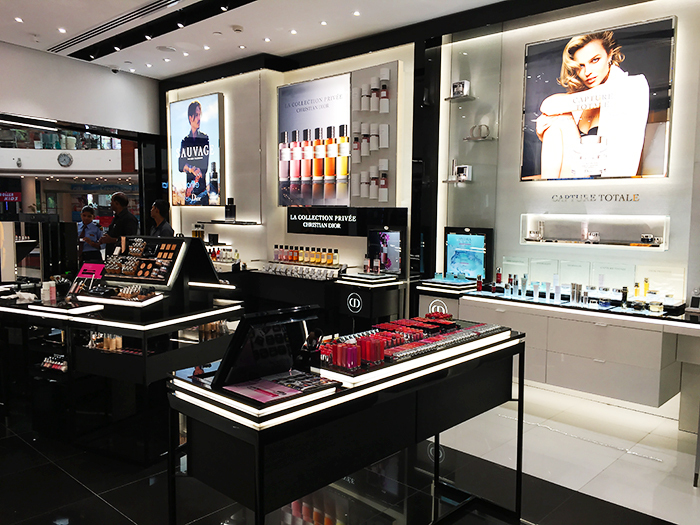 This first of its kind store features extensive range of Dior makeup, perfumes, skin care and the works. 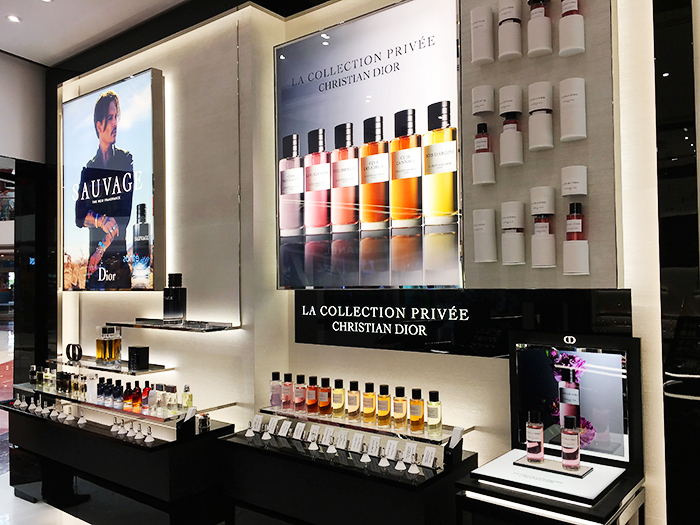 This massive store immediately catches the attention with a beautifully executed visual merchandising and houses various distinct sections for make up, skin care and their luxury range of perfumes. 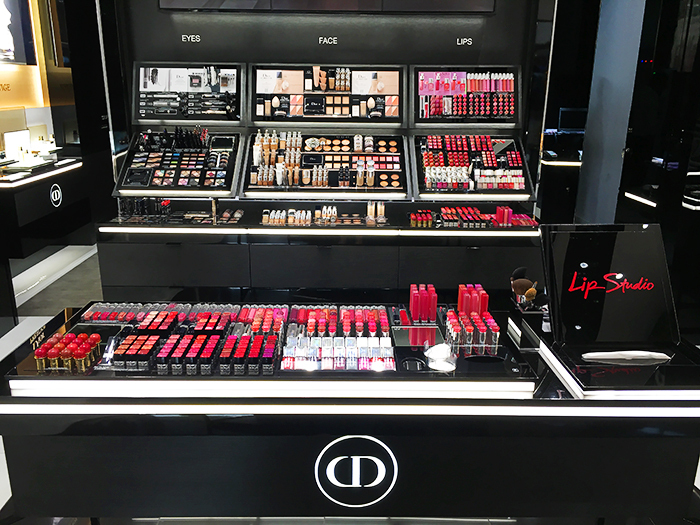 The special lip studio showcasing the stunning range of their famous lipsticks and lip gloss collection. 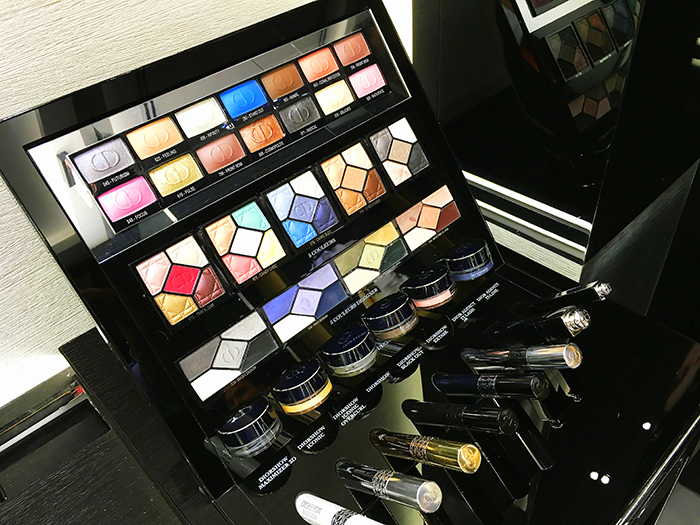 Along with eyeshadows, foundation, nail enamel etc. 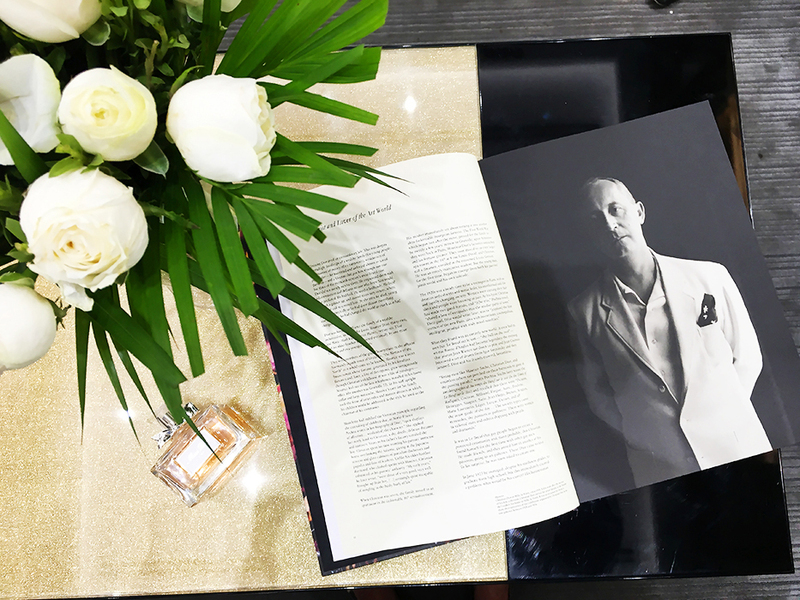 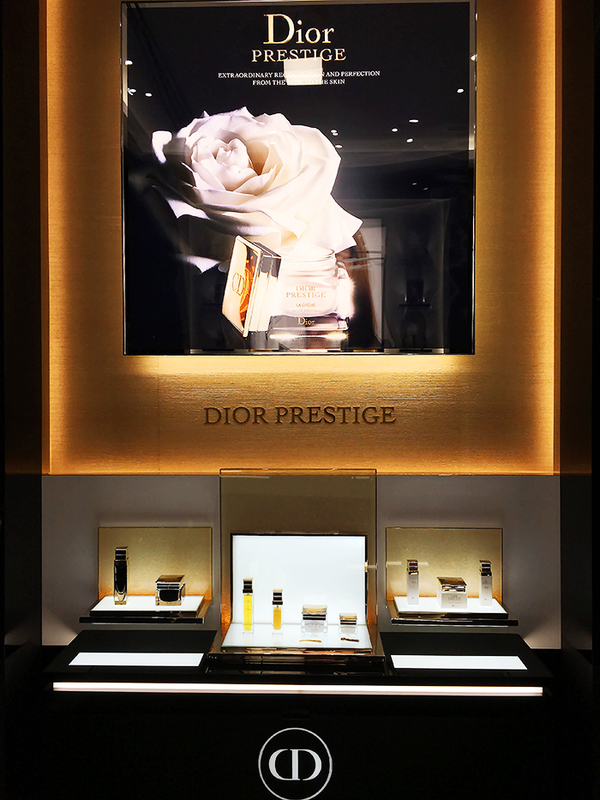 Additionally, the new store comprises of an exclusive section for trail runs that caters to their Dior Prestige collection for skin care. 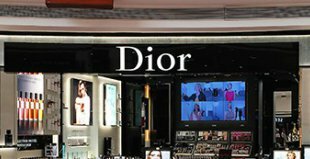 From it’s most successful cosmetic collections like the ‘Addicted’ range to most famous perfumes collection like J’adore, Indian market has been lately craving for more and more of Miss Dior. 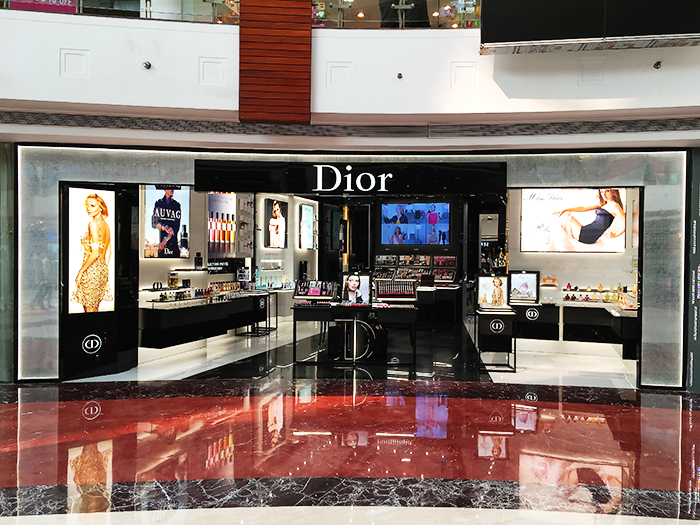 Keeping that in mind, the brand has made sure that their new outlet holds a handpicked collection to serve every need. 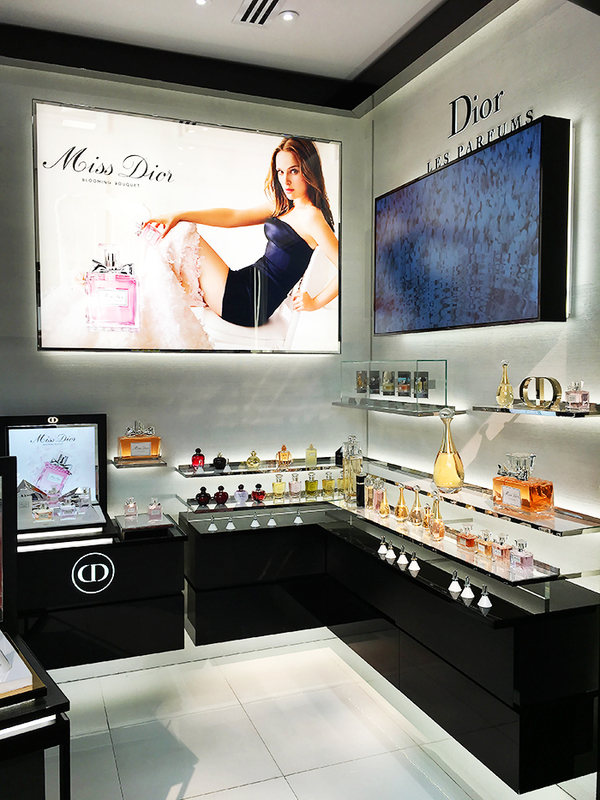 So, guys do visit the new Dior store in Select CITYWALK, its next to the Swarovski store on the ground level. 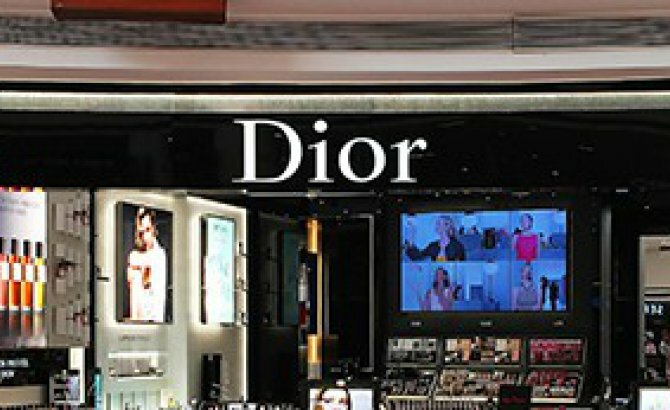 Don’t forget to tell me what did you think about it in the comments below.